Taij Kumarie Moteelall is a visionary and change-maker who has blazed a successful path in the arts, activism, and philanthropy. She acts on her deep belief that we can restore balance and foster peace, justice, and sustainability by connecting to create and build thriving communities and movements. Whether working with communities of color to achieve self-determination or people with wealth to align their values with their resources, Taij has consistently increased opportunity and access for society’s most marginalized. In her role as Director of Programs at Spirit in Action, she launched Standing in Our Power (SiOP). Taij co-founded Media Sutra, a creative services and strategic consulting firm that supports clients to build visibility, ensure long-term sustainability and have a social impact by moving people to action. She helped to build this socially responsible business into a profitable company serving organizations across the United States. As the former Executive Director of Resource Generation, an organization that works with young people with financial wealth and class privilege, Taij helped to build a more inclusive and sustainable organization while supporting members to move millions of dollars to social justice. She forged partnerships with national entities, like Emerging Practitioners in Philanthropy and the Council on Foundations, to lift the vision and voices of Next Generation philanthropists. Taij has been featured in publications such as The New York Times, Worth Magazine and Contribute Magazine’s cover story on “The New Face of Giving.” During her 6-year tenure at the East Harlem Tutorial Program, she helped to more than double the agency’s budget, the number of young people served and the number of local sites where programming was offered. Taij is a writer and spoken word artist who has performed nationally and internationally for the past 18 years. As a co-founder of Blackout Arts Collective, she worked at the intersection of art and activism, helping to grow a local NY-based group into a national network, and was recognized with a Union Square Award. She has co-produced hundreds of multi-disciplinary arts and activism events and national social justice tours. 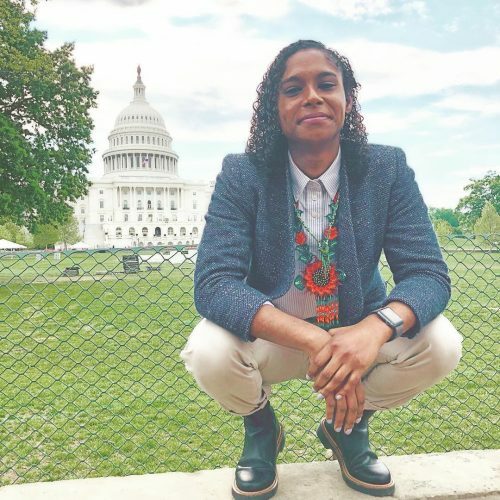 Born in Guyana and raised mostly in the United States, Taij remains rooted in her Caribbean community and works to build bridges and bring resources to this isolated immigrant group. 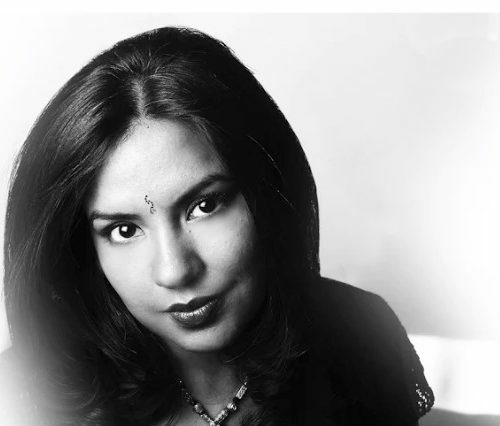 She won several awards for her work in her community, and most recently she co-founded Jahajee Sisters, a movement-building organization, supporting the leadership development of Indo-Caribbean women activists organizing against gender-based oppression and violence. In 2009, she developed and facilitated an Arts & Empowerment Program, which lead to the creation of a poetry anthology entitled, Bolo Bahen! Speak Sister! Taij is a board member of Grassroots International, a foundation that supports global movement building and people’s rights to land, water, and food. She has a BA in History and Cultural Studies from Hampshire College, and an MA in Art, Media, and Communications from New York University. Diana Marie Lee is an elder and healing woman whose roots are African American and Cherokee Nation, from Tahlequah and Muskogee, Oklahoma. Diana grew up working class in the San Francisco Bay Area. She loves nature, sunshine, dance, poetry, music, travel, family and laughter. Her three core values are joy, mutual reciprocity/ interdependence, and diversity. Since childhood, Diana has worked for over 40 years with diverse, vulnerable communities including immigrants, youth, elders, labor activists, farmers, poor and low income, people of color and children, and adults with special health care needs. Her aim is always: make a lasting impact. Emerging from Diana’s own healing journey and over 24 years of experience in public health and community development, Sweet Livity LLC was founded as a minority and woman-owned business in 2011 based in California and Miami. Sweet Livity focuses on improving the effectiveness and sustainability of individuals and organizations that serve the community by blending healing practices into organizational development, community development, wellness retreats, and leadership coaching programs. Sweet Livity is about a different kind of climate change— helping people transform the spaces where they live, work and play into healthy, life-affirming environments. 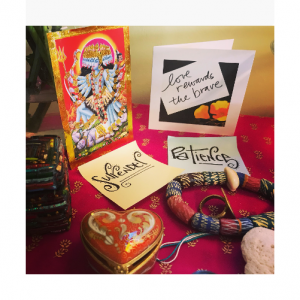 Sweet Livity is a holistic approach to healing and liberation. A lot of Diana’s work involves helping shift how people work in diverse cultural contexts so that everyone, regardless of identity and background, can fully engage in organizational or community work with their whole, authentic self. It is about transforming the way we work and live so that we are in harmonious relationship with ourselves, our communities and with nature as we create the lives we want. This includes how we leverage and connect all of our capital— our health, our money, our social relationships, our resilience, and our passion. Diana joined the Standing in Our Power (SiOP) leadership team because of her own joy in helping women heal from trauma and stress and reclaim their dreams. Diana brings to SiOP skill and compassion to teach women how healing strategies— such as heart-based conversations, restorative justice healing circles, conflict resolution, sound toning, meditation in nature, gratitude and forgiveness practices, spiritual baths, rites of passage rituals, chakra dance and other energy healing practices— can reduce stress, increase energy and inspire renewed imagination and creativity. As a certified Worksite Wellness Program Manager, Diana also brings the capacity to help organizations develop wellness programs that are high quality and relevant in today’s complex and changing world. Before starting her own business, Diana served as Vice President of Programs at the National Community Development Institute and managed technical support and training programs in diverse communities across the country for individuals, organizations, and neighborhood/community projects while continuing her volunteer work on the governing boards of non-profits and as a family advocate. Prior to joining NCDI, she was an active advocate on behalf of children and adults with a broad range of disabilities and special health care needs, serving as a consultant-trainer for the California Department of Education, assisting parent groups, schools, and professionals around California to build effective partnerships through trainings, one-on-one consultation, technical assistance, and publications. During this time, Diana served as a community organizer working for equal access to health, education, social and legal services for youth and adults living with sickle cell and other special health care needs. As part of this work, she managed a residential sickle cell camp program for children and improved its operation to earn the camp accreditation through the American Camping Association. 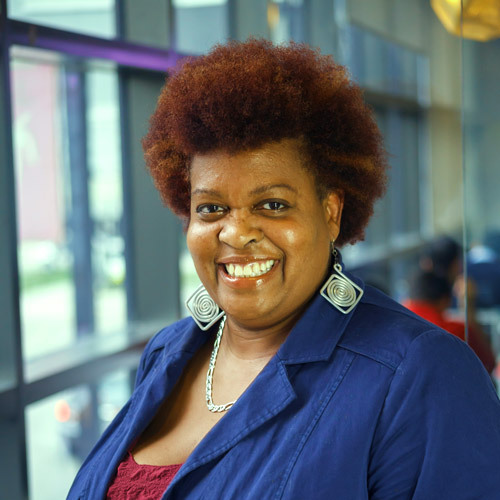 An alumnus of the LeaderSpring (formerly Eureka Communities) Fellowship for non-profit directors, Diana holds a B.S. in Health Science with an emphasis in Community Health Education from San Francisco State University. Nadia Bourne is a gender nonconforming musician, vocalist, writer, storyteller, facilitator, creative, and consultant who works in development, audiovisual production, and community organizing. Due to their participation in the 2018 Train-the-Trainers (T3) program, they were able to find their voice. They are doing the WORK to ferment and transform their repressed fear and trauma into courage. Nadia uses their art to speak to the hearts of others in the universal language of the arts. They seek to document their process of learning and witnessing by using sound as a form of testimony. Nadia is currently working on two potential business ideas; one is a healthcare app specifically for gender nonconforming people of color, and another is starting a one-on-one healing and coaching practice. These ideas relate to the pieces of training they have participated in through T3. To build upon their craft and underwrite their understanding of T3 training, Nadia is participating in a two-year program with Universal Partnership (UP). UP provides innovative self-healing tools, life + leadership skills to support agents of change in sustaining their humanity, + the humanity of the communities they serve, by organizing from a place of wholeness. Nadia is also on the board of Jahajee Sisters, a movement-building organization, led by Indo-Caribbean women, committed to creating a safe and equitable society for women and girls. Jahajee Sisters fosters solidarity and empowerment through dialogue, arts, leadership development, and grassroots organizing.